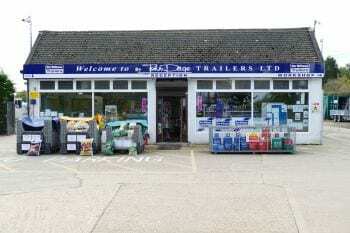 We are a family business with over 35 years experience in the trailer trade, we pride ourselves on a friendly service and being very knowledgeable. We stock a large selection of Ifor Williams Trailers between 80 and 130 at any one time, as you would expect we also carry a large selection of spare parts. We don’t just sell trailers, we are a service station too. 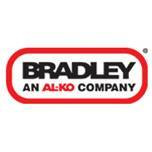 We sell Petrol, Diesel, Red Diesel, Paraffin, Calor gas, Coal, Logs, Kindling, Engine oils, Antifreeze and much more. We are also proud to be sponsoring Biddenden’s U15 Football team, we’re doing our bit to give a little back to the youth of today. John Page Trailers - Official Distributor of Ifor Williams Trailers in the South East UK.